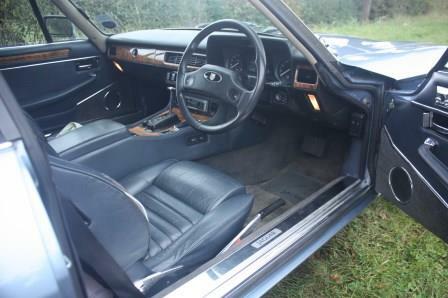 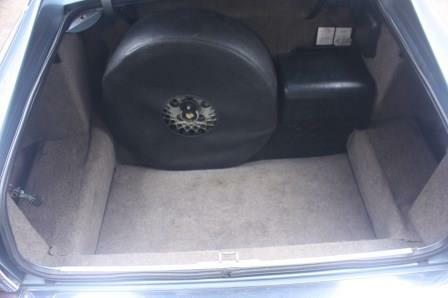 Our 1987 V12 Jaguar XJS coupe has an automatic gearbox and power windows and steering so is simple and easy to drive. 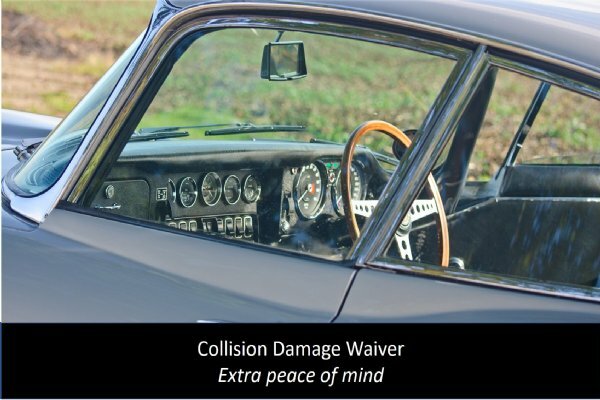 The car features the ultra-smooth Jaguar V12 engine, also used in the E Type, which many consider one of the greatest engines ever made. 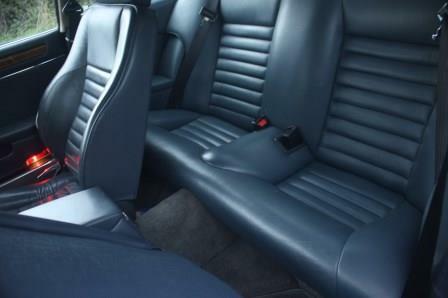 It also has a large boot and comfortable seats, making it ideal for a weekend away. 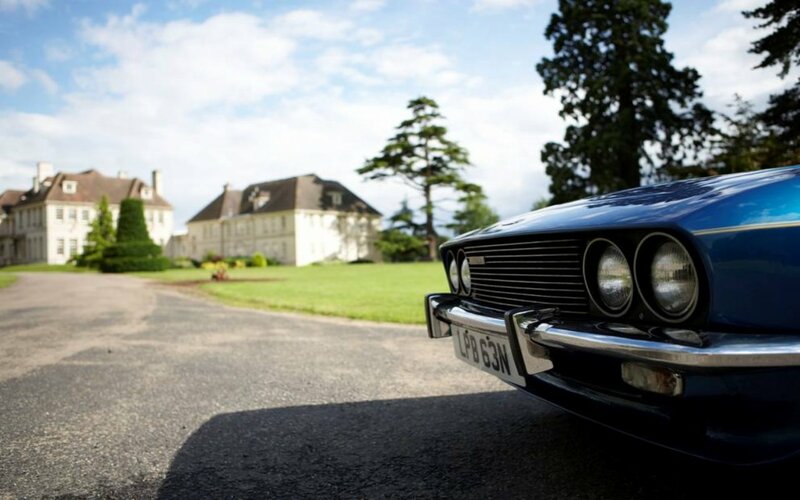 This car has appeared in TV programmes, music videos and press advertisements and is a great example of a pre-facelift version of the super-svelte Jaguar XJS. 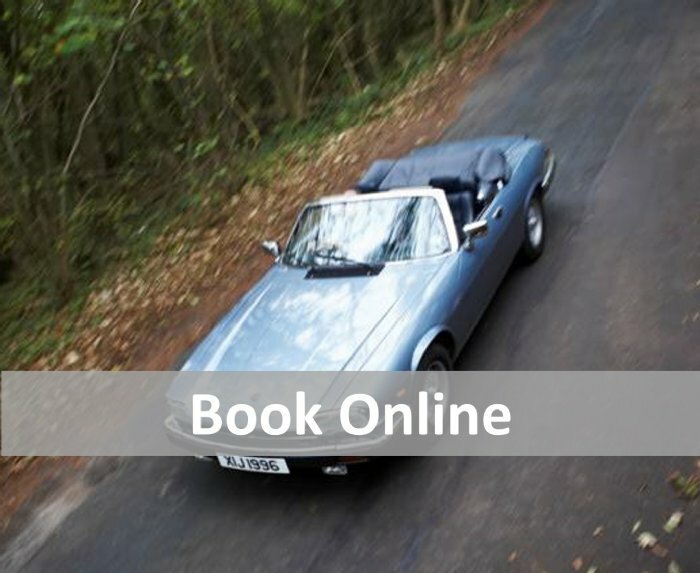 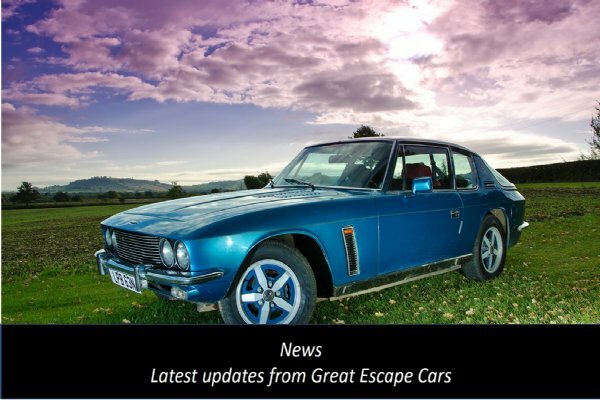 The Great Escape Jaguar XJS to hire in the Cotswolds is an early full convertible car with the classic Jaguar V12 5.3 litre engine and finished in light metallic blue with a blue leather interior with walnut veneers. 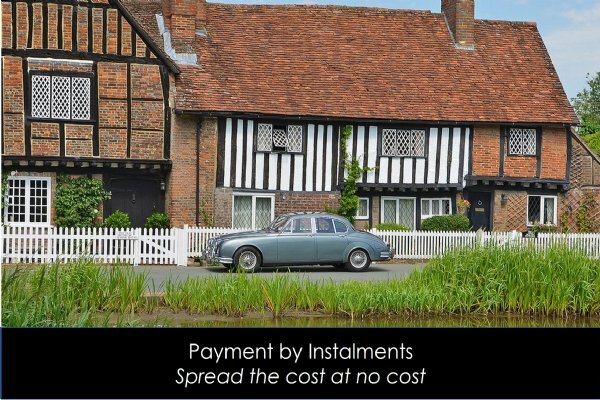 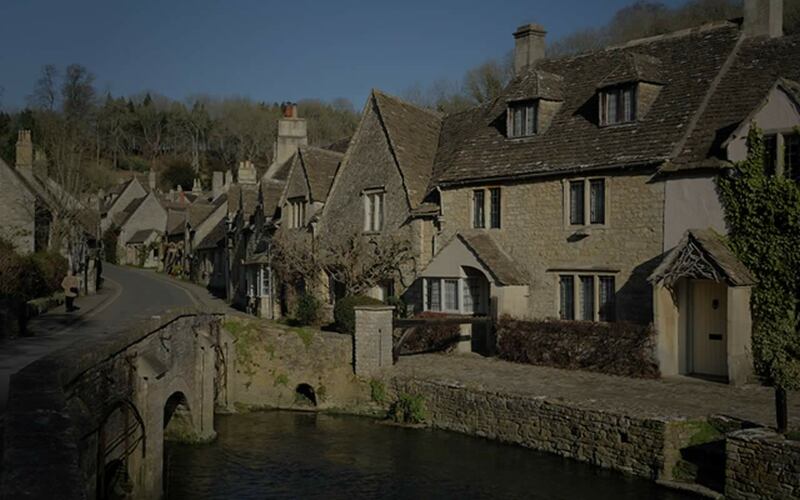 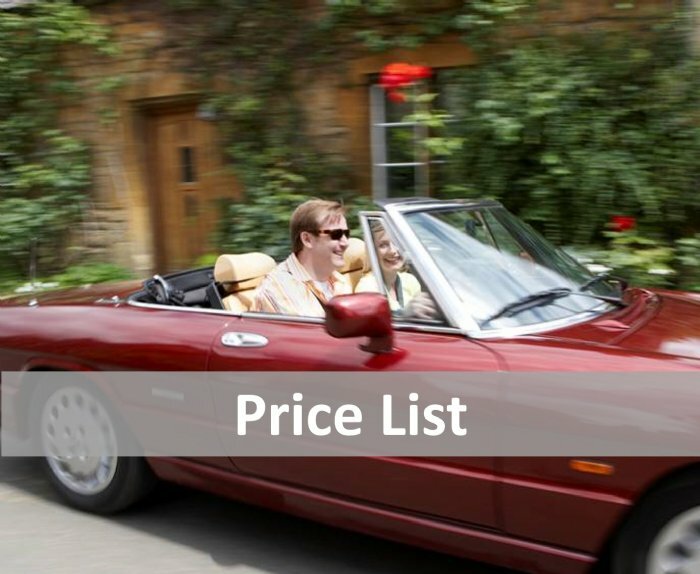 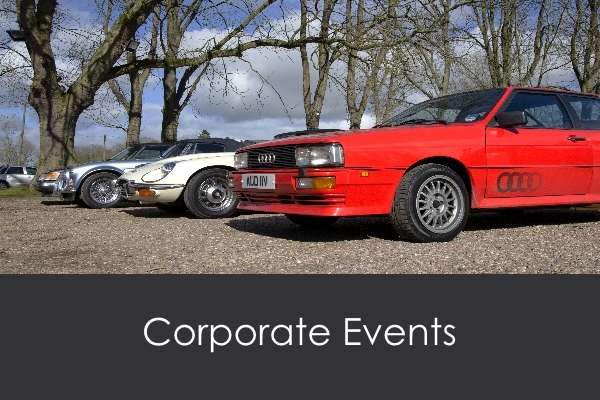 The car is in superb condition and is perfect for touring the Cotswolds in luxury and super-smooth style. 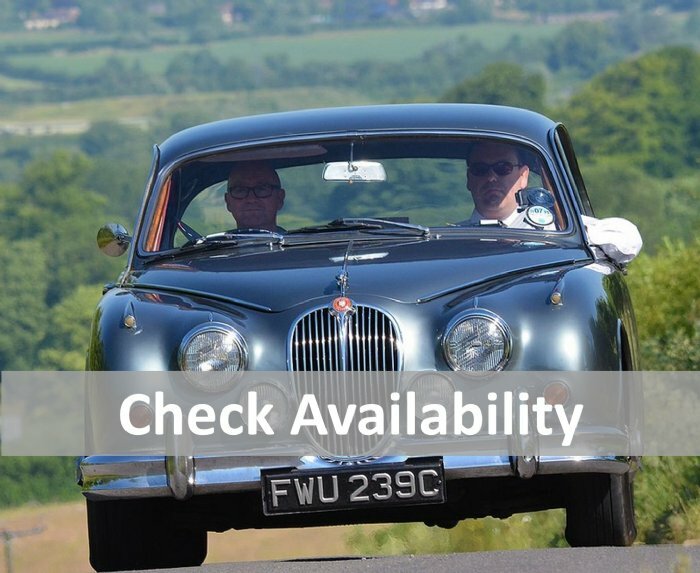 The car is available for minimum 48 hrs hire.